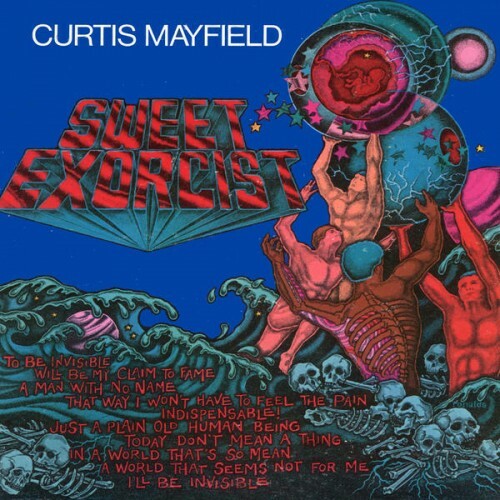 Despite the controversial originality of the album which came to the doubting of Curtis' inspiration, the truth is that only him could make an exorcist be so sweet. Purchasing Sweet Exorcist from Amazon helps support Album of the Year. Or consider a donation?